One of the many challenges presented by church services is how to unite people of all ages andabilities in prayer in a way which engages them all. All-Sorts Prayer offers an opportunity to do just this. Drawing on her experience of leading creative prayer, Claire Benton-Evans uses symbols, actions and sensory experience to provide adaptable and original prayers for an âall-sorts' congregation. The prayers are grouped by theme and suggested position in the service. Each prayer clearly lists resources needed, words for the leader, a prayer action and closing words. Instructions are given to help the nervous leader, while those more experienced can just pick up the prayers and go. The accompanying CD-ROM provides many of the resources needed for the prayers, while other suggested resources include essential oils, honey and glow-sticks! 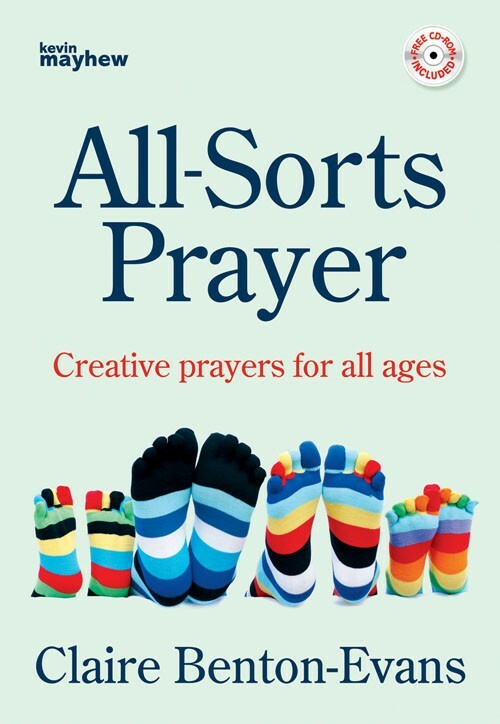 All-Sorts Prayer by Benton-Evans, Claire was published by Kevin Mayhew in March 2010 and is our 9719th best seller. 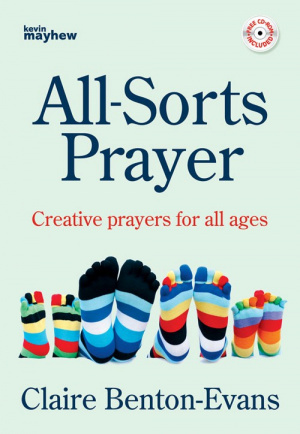 The ISBN for All-Sorts Prayer is 9781848672611. Be the first to review All-Sorts Prayer! Got a question? No problem! Just click here to ask us about All-Sorts Prayer.